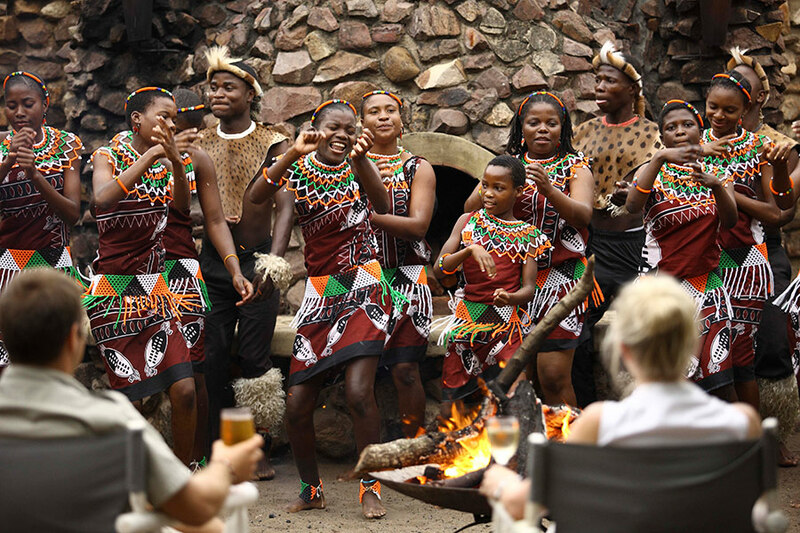 This South Africa Family Vacation includes 7 days of sunshine, beaches, and wildlife in the beautiful KwaZulu-Natal region of South Africa. 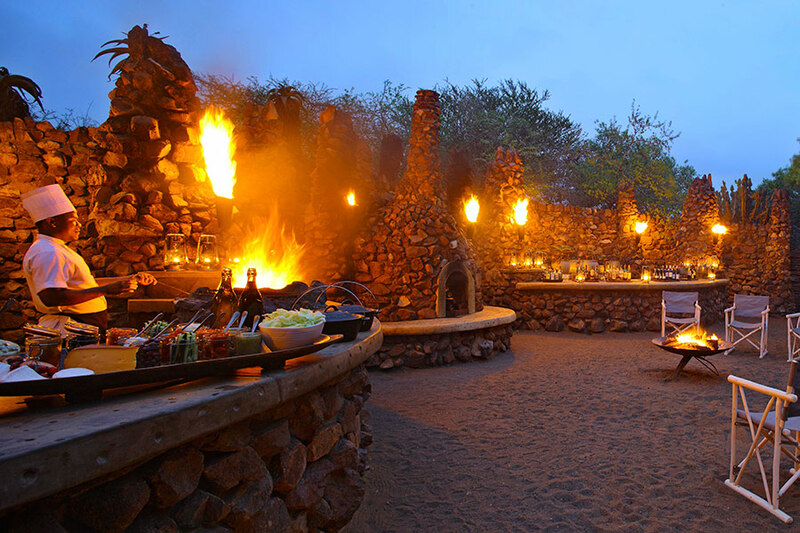 This South Africa Family Vacation Packages: Beaches and Wildlife vacation was planned for a family of 4 from Sacramento as a high school graduation gift for one of the kids. 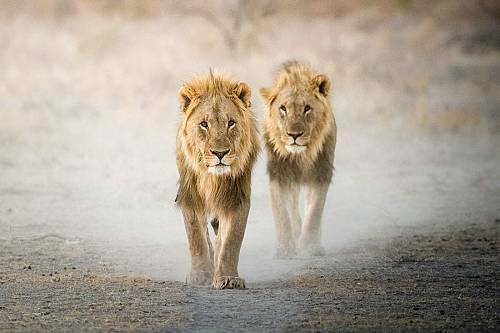 This luxury family vacation includes 7 days of fun in the sun, beaches, and wildlife in the KwaZulu Natal region of South Africa. 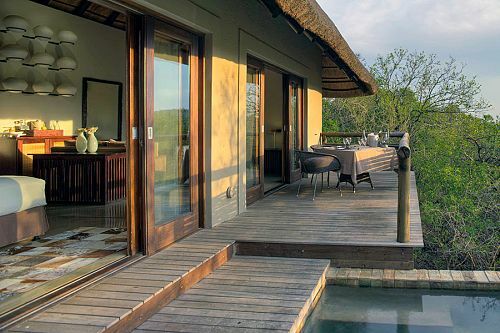 Our clients started their South Africa Family Vacation Packages: Beaches and Wildlife vacation at Thonga Beach Lodge, a small and secluded luxury lodge nestled in a pristine coastal forest. While there, they enjoyed exciting outdoor activities, including snorkeling, turtle tracking, and scuba diving. In between adventures, they were able to enjoy delicious South African cuisine and lounge on their private deck with magnificent views of the ocean. 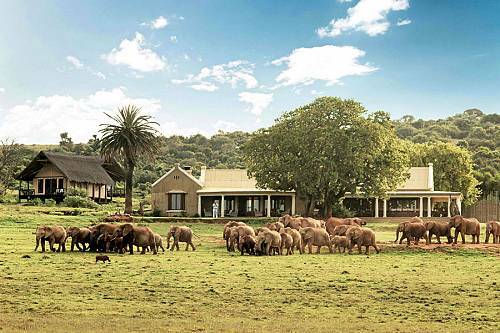 During their 3-night stay at Thonga Beach Lodge, they took their rental car out for a day trip to nearby Lake Sibaya. This is South Africa’s largest freshwater lake and is ringed by lush, green forests. There, they had a fun-filled day outdoors, complete with kayaking on the lake, a short hike in the woods, and sighting the colorful birds of the area. 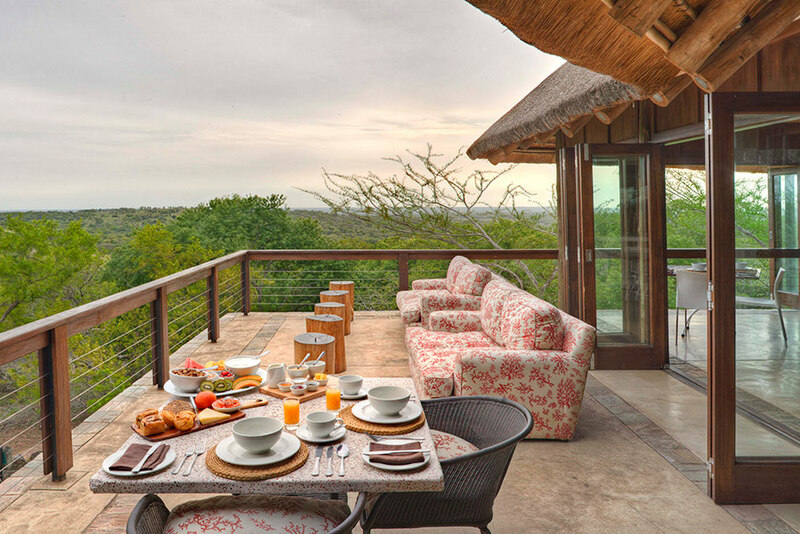 Next on their South Africa Family Vacation Packages: Beaches and Wildlife vacation, they headed to the luxury Phinda Mountain Lodge on a private game reserve. 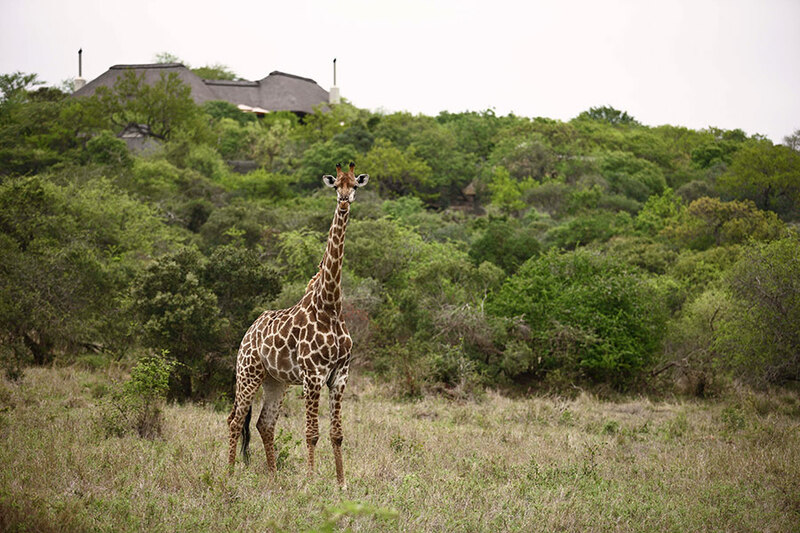 This large and unspoiled reserve allowed them to unplug and enjoy a one-of-a-kind experience with nature. 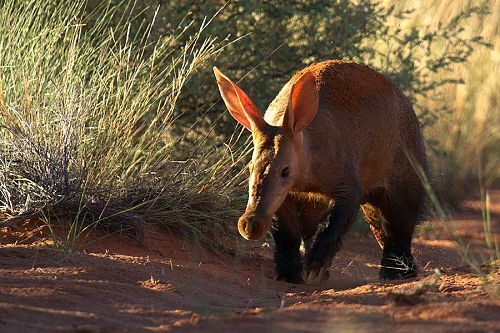 With its fascinating variety of landscapes and vegetation, the reserve shelters an abundance of wildlife, including not only the Big 5 but many rare and less easily spotted species, such as the elusive cheetah or the scarce black rhino. 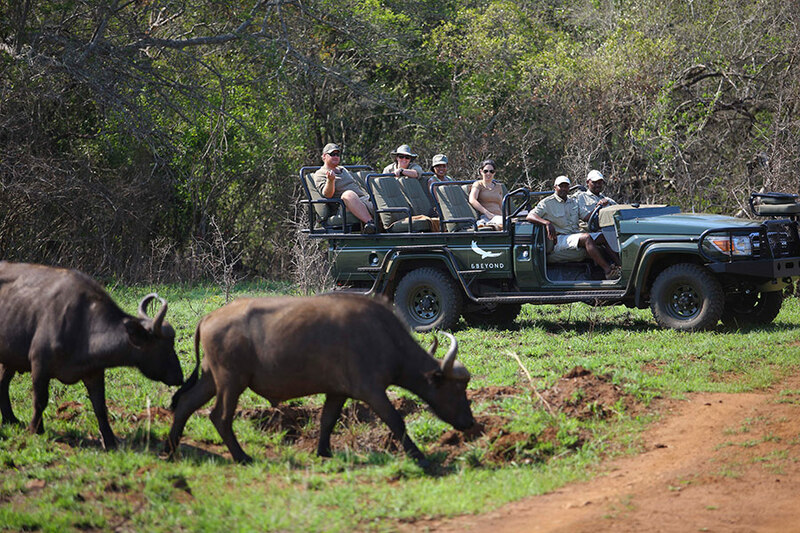 While at Phinda, the family spent the mornings on early game drives to see the animals of the reserve at their most active. In the afternoons, the parents were free to relax or visit the refreshing spa while the kids were expertly attended by the lodge’s guides. The evenings brought more game drives to track down the Big 5. 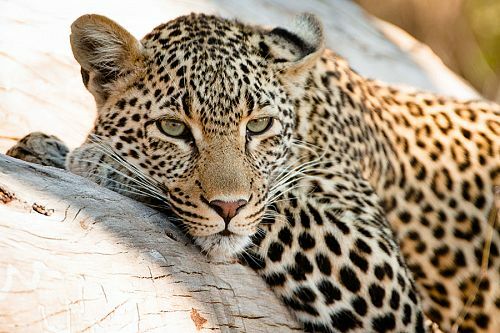 One evening, they took a leisurely Mzinene River cruise to see their stunning environment from a unique perspective. 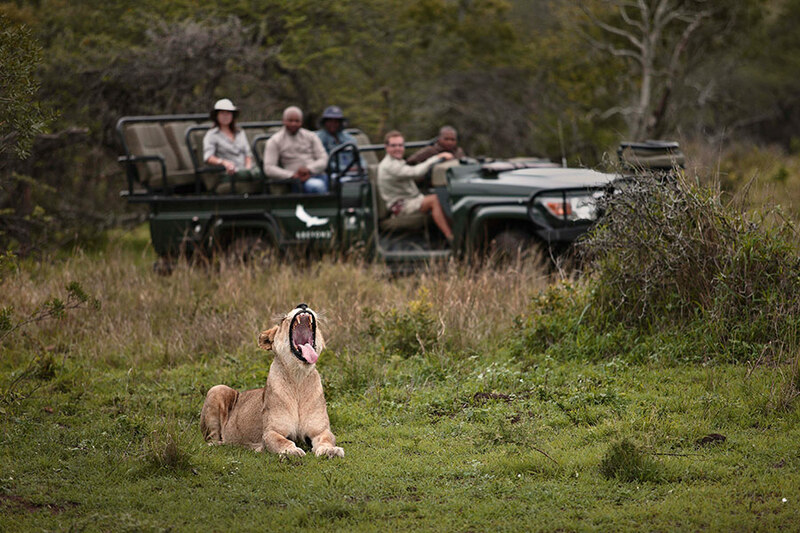 Then, their South Africa Family Vacation Packages: Beaches and Wildlife vacation came to an end. They drove back to Johannesburg to drop off their rental car and catch their flight home. 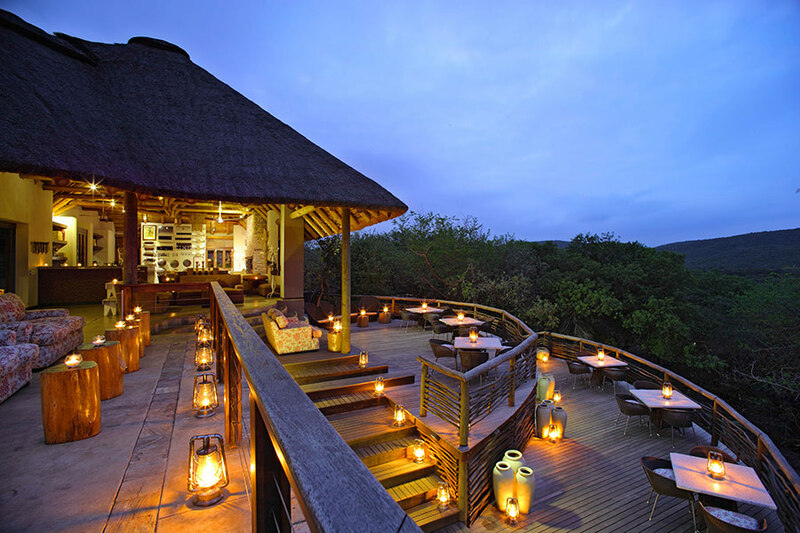 Arrive in Johannesburg, collect your rental car, and drive to your destination: Thonga Beach Lodge, located on the pristine shores of the Maputuland Coast. Take a moment to settle into your sea view suite before you start exploring your gorgeous surroundings. Today, make the short drive to Lake Sibaya. With 100km of untouched shoreline, Lake Sibaya is South Africa’s largest freshwater lake and offers plenty of family-friendly activities. Enjoy guided hikes, kayaking, and bird watching and connect with the wondrous nature that inhabits the area. After breakfast, it’s off for a safari. Drive to your luxurious accommodations, where adventures like no other await your family. Take in the remarkable views from your room, set high on a hill. 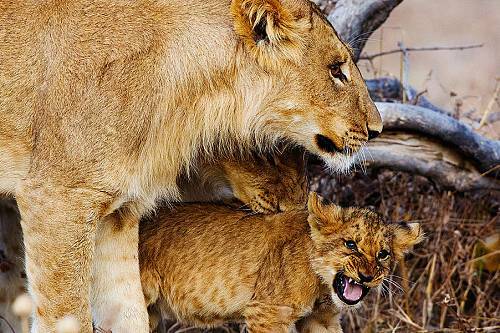 Parents can enjoy an afternoon siesta while the children participate in fun and informative activities under the watchful eyes of the rangers. Spend the next 2 days at your leisure. From dusk ’til dawn, adventures await. 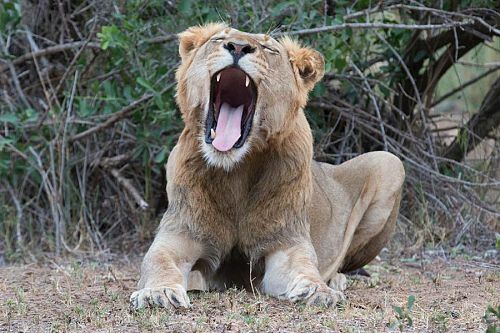 In the mornings, guides will share their knowledge with you while you keep an eye out for the Big 5. In the afternoon, swim with dolphins and explore dive sites. Enjoy your evenings watching the sunset on a Mzinene River cruise. Drive back to Johannesburg, where you can drop off your car and board your outbound flight. KwaZulu Natal has some of the South Africa’s most spectacular beaches. Be sure to check out the Umhlanga Rocks resort area or Durban’s Golden Mile.